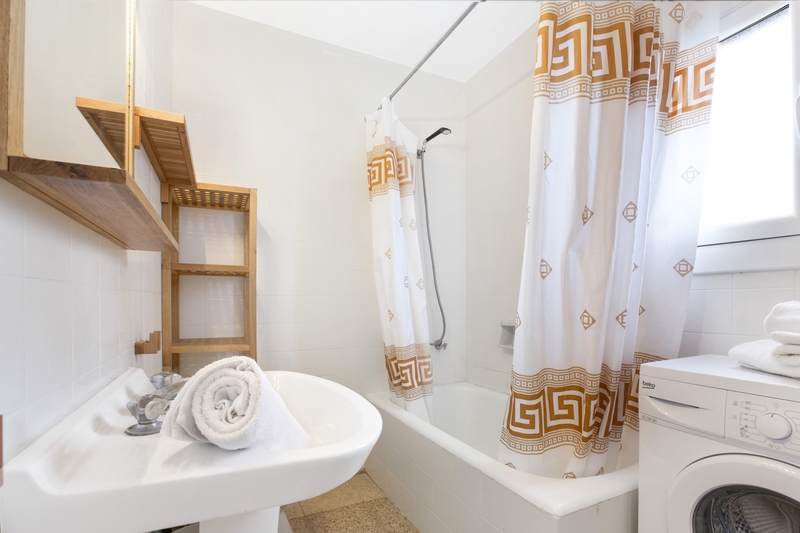 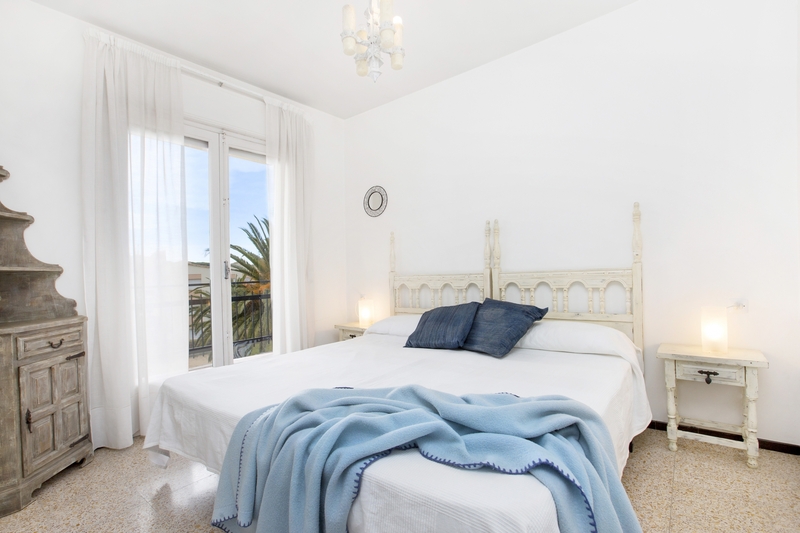 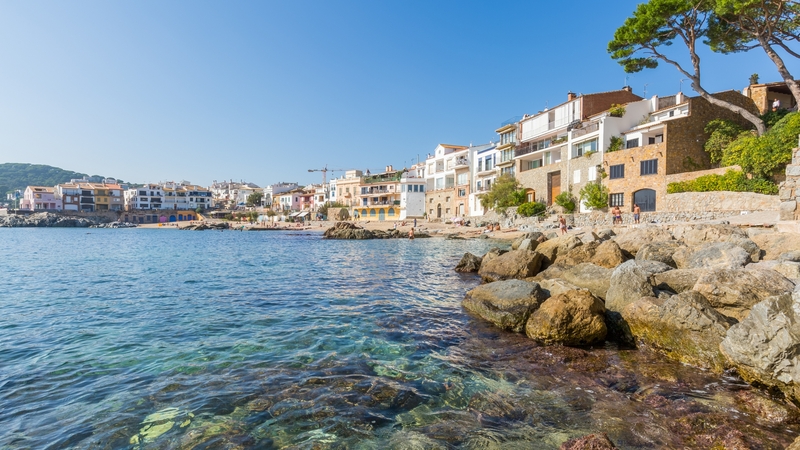 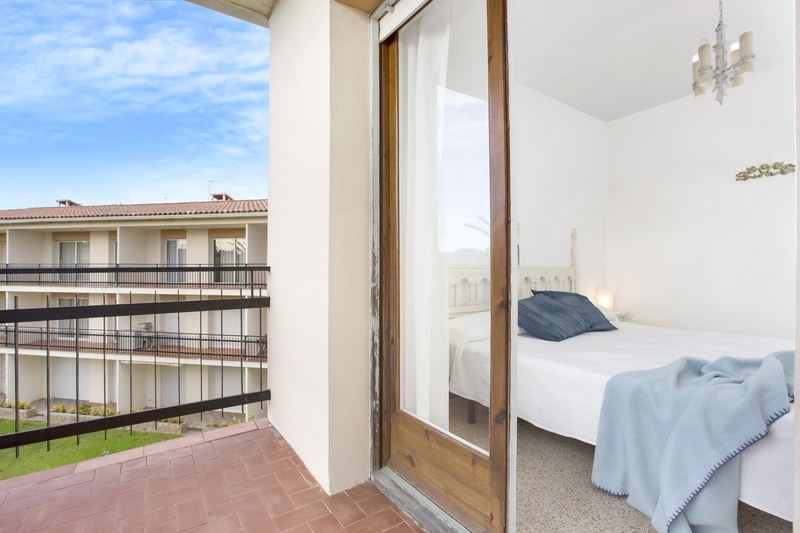 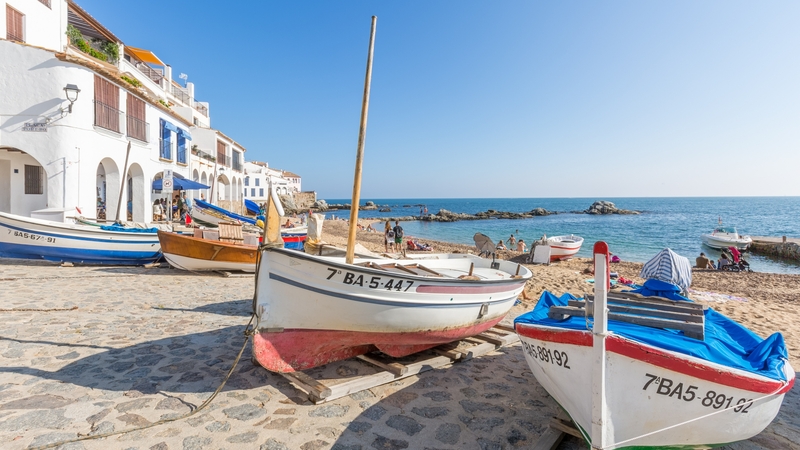 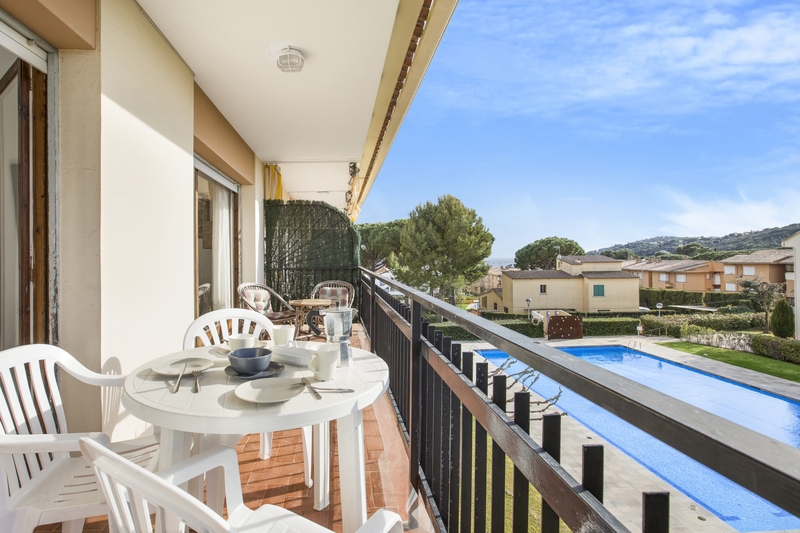 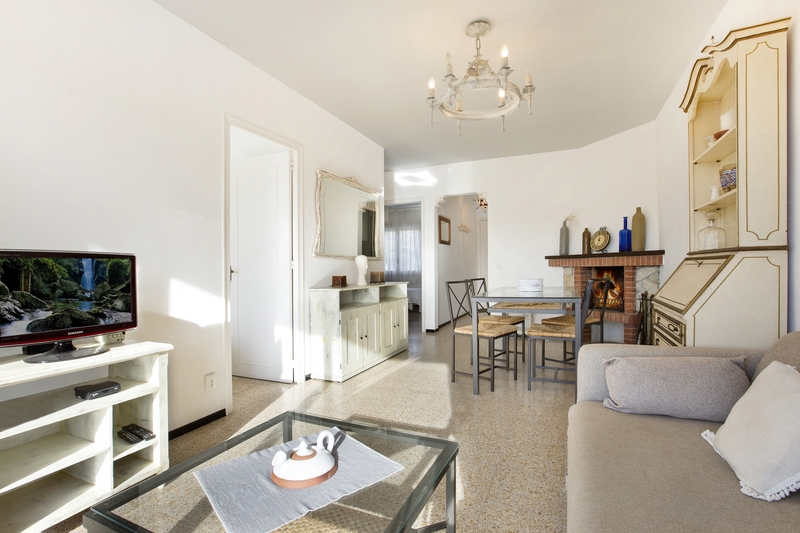 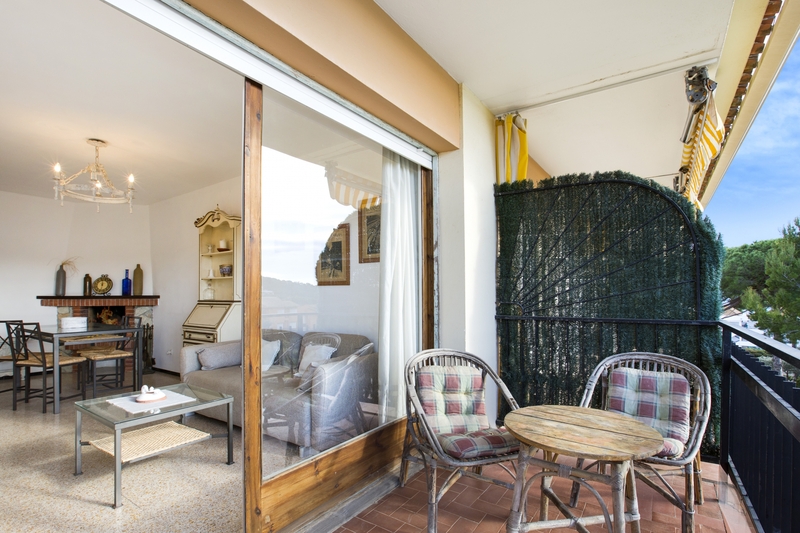 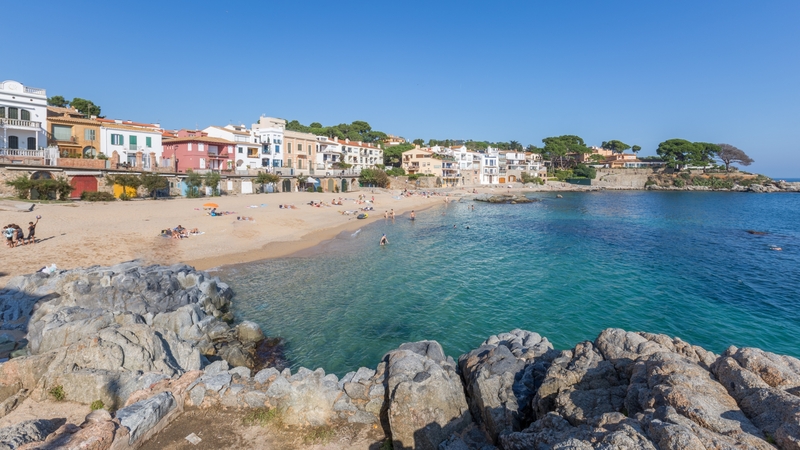 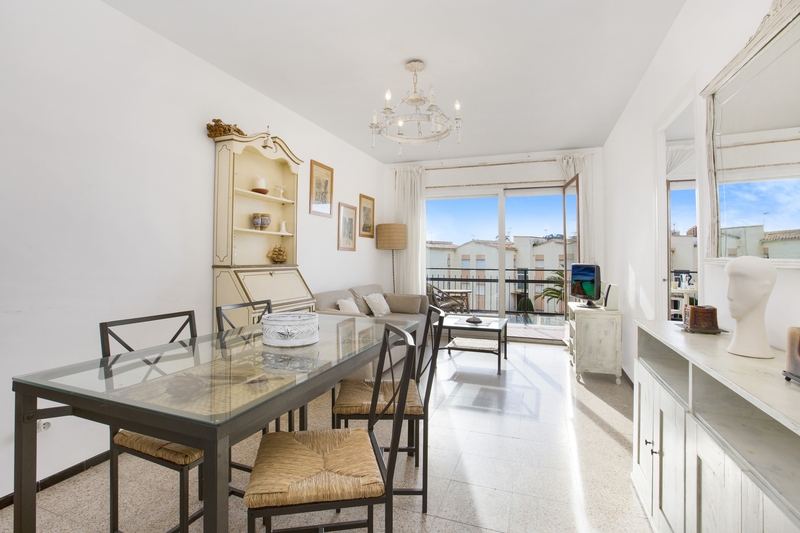 Basic apartment located in Calella de Palafrugell, just 500m from the beautiful beach and the center.It has 2 double bedrooms (4 single beds), kitchen (oven), 1 bathroom (washing machine), living / dining room (Tv), terrace. 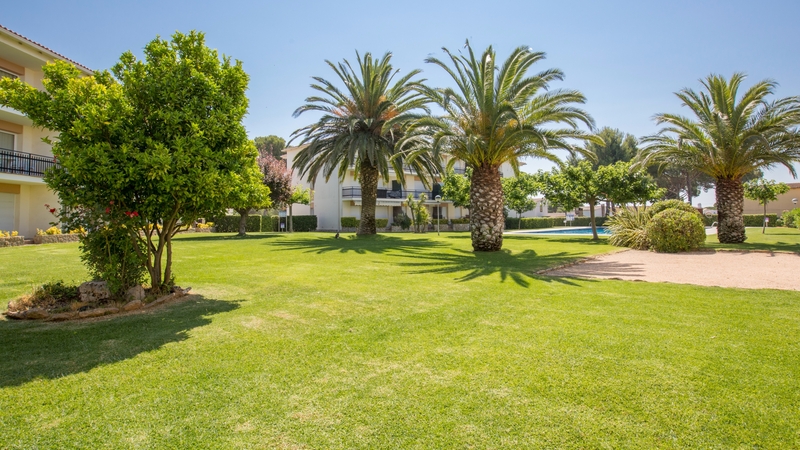 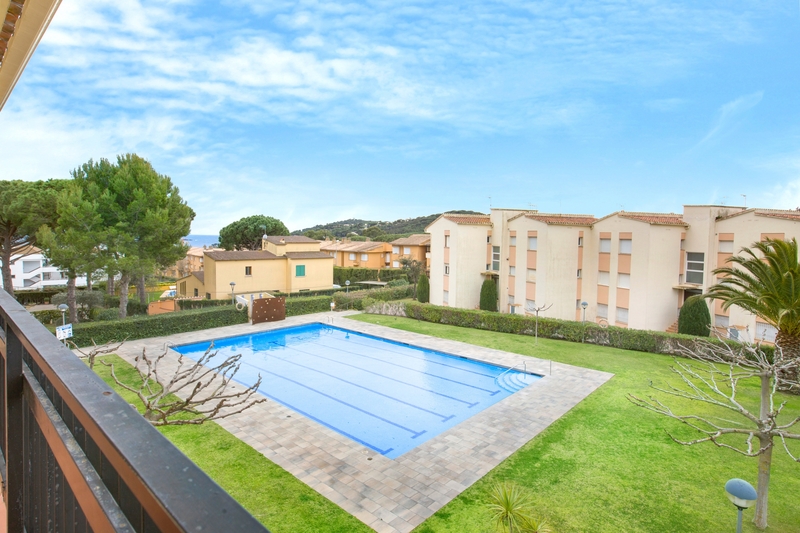 Communal swimming-pool and garden, outdoor parking and free Wifi. 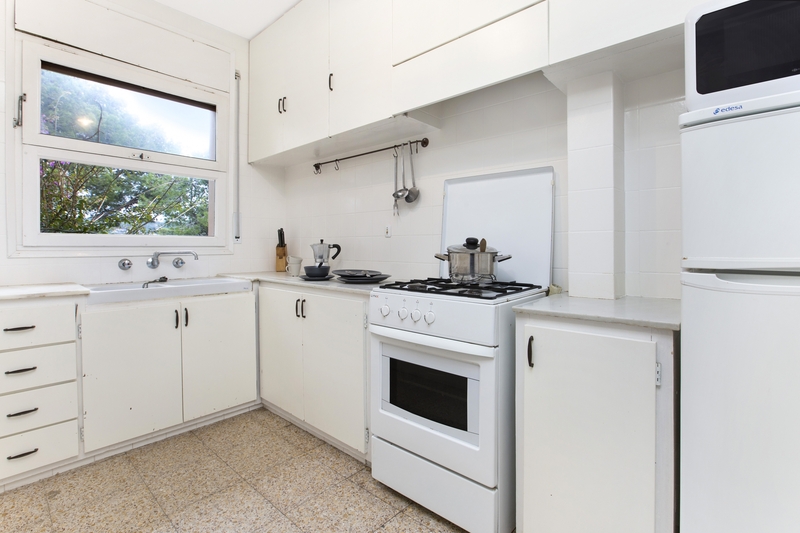 Ideal for families.